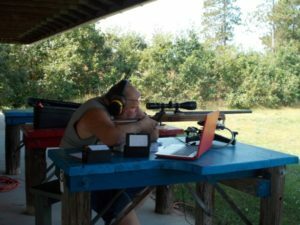 The Iosco Sportsmen’s Club offers a wide variety of shooting opportunities. Some of our featured matches include the widely popular F-Class as well as Highpower (Sling) shooting. These matches are scheduled monthly on the 600 yard range during the summer months. G-Class matches are shot on the F-Class target but rather than fired from the prone position, we use a bench. Matches are held at either 300 yards (twice monthly) or 600 yards (once a month). Also popular is the Vintage rifle match, shot at 300 yards using vintage military rifles. 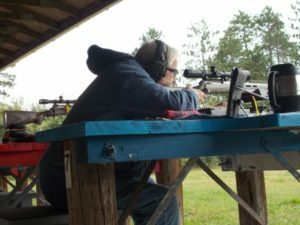 If you have never tried shooting a match, please consider giving it a try. The matches are conducted in a relaxed, friendly atmosphere and all participants are eager to help you improve your shooting ability.